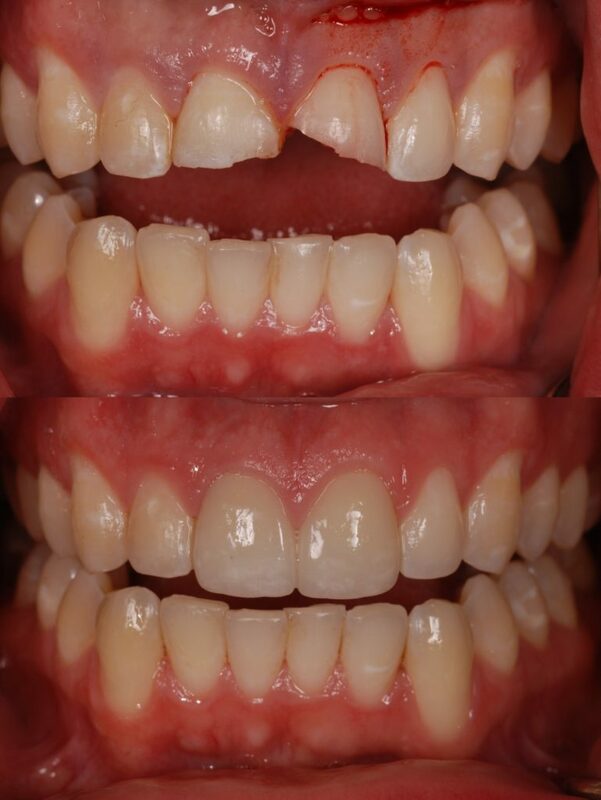 Desiree wanted to get her smile back and fix her front teeth. 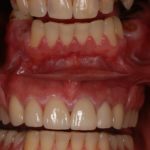 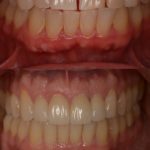 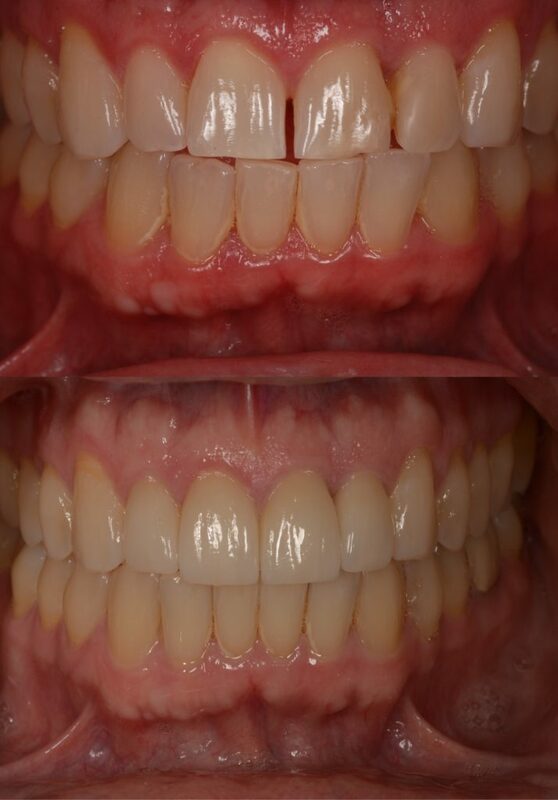 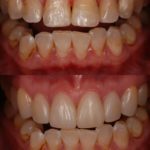 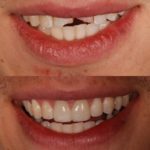 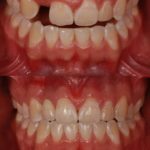 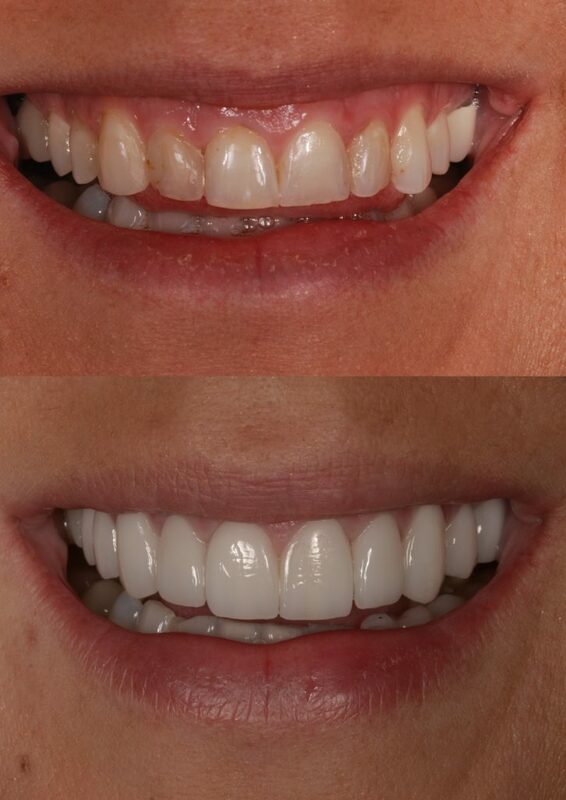 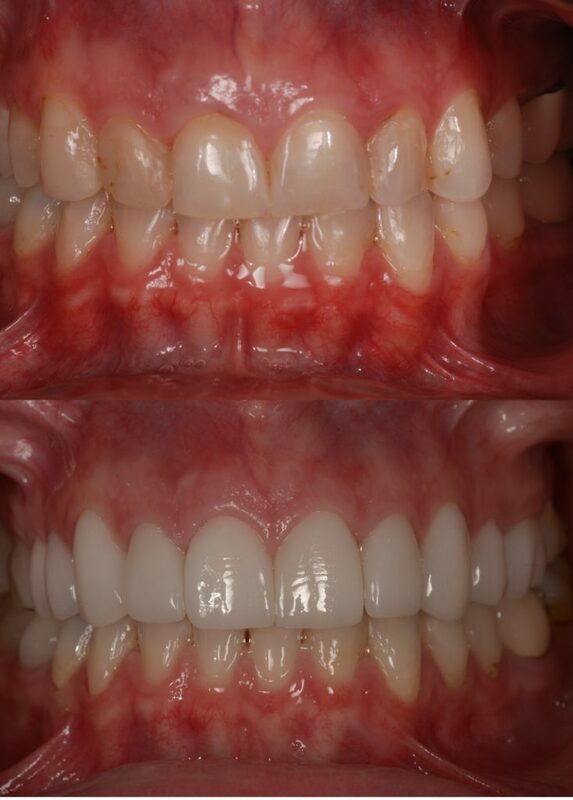 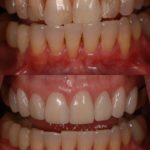 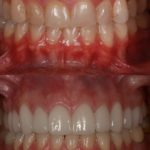 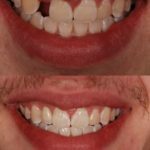 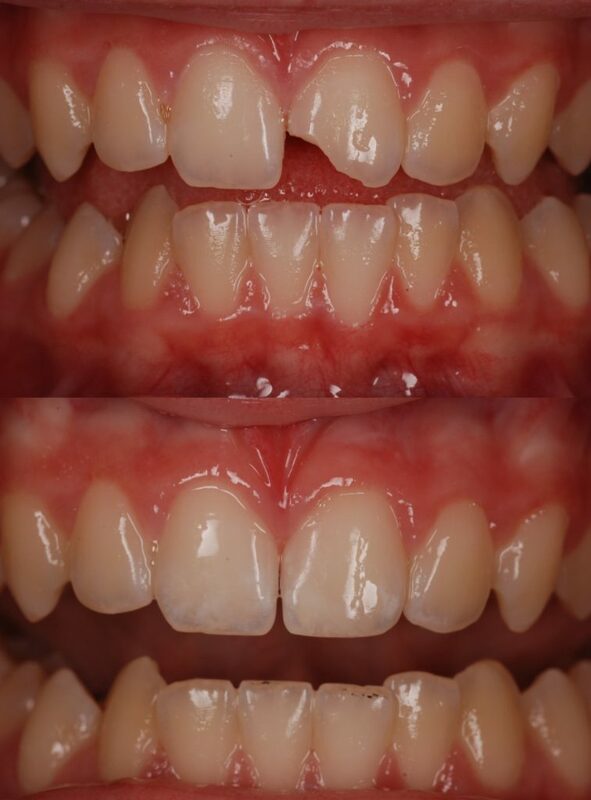 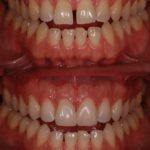 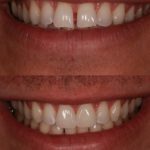 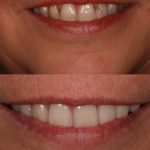 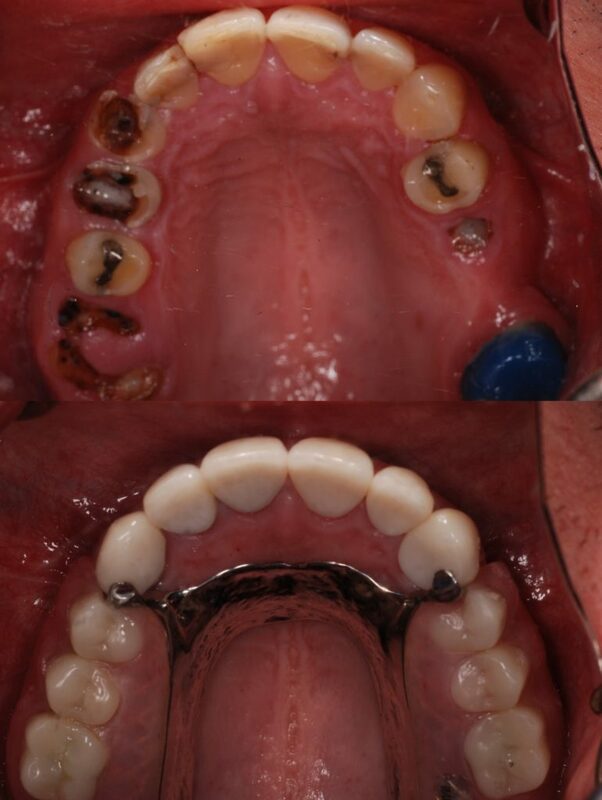 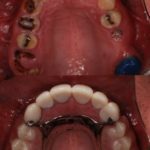 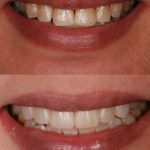 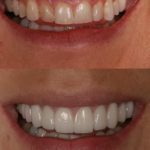 Due to bone loss, she needed to have some teeth removed – her upper front tooth and some in her lower arch, to fix this, she chose to do some bridges. 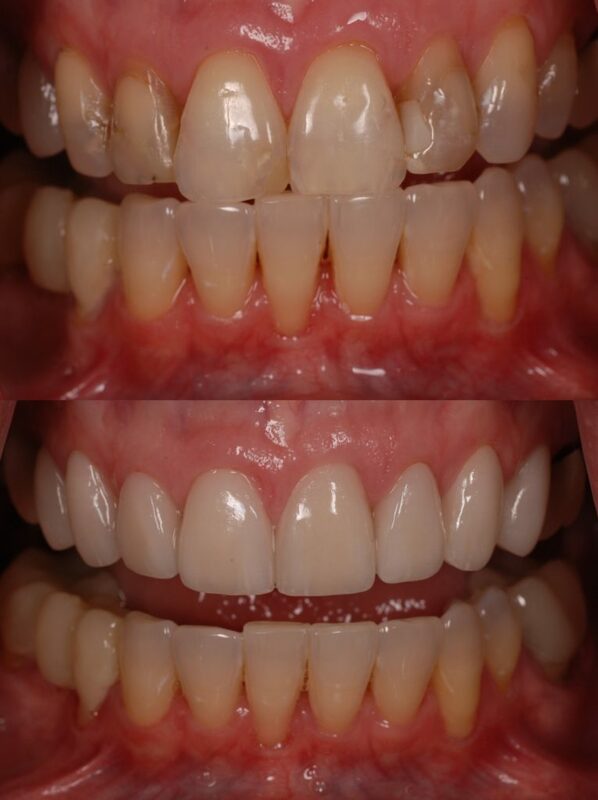 Dr. Domaas spent a lot of time with the both Desiree and the lab, perfecting the aesthetics for her bridges. 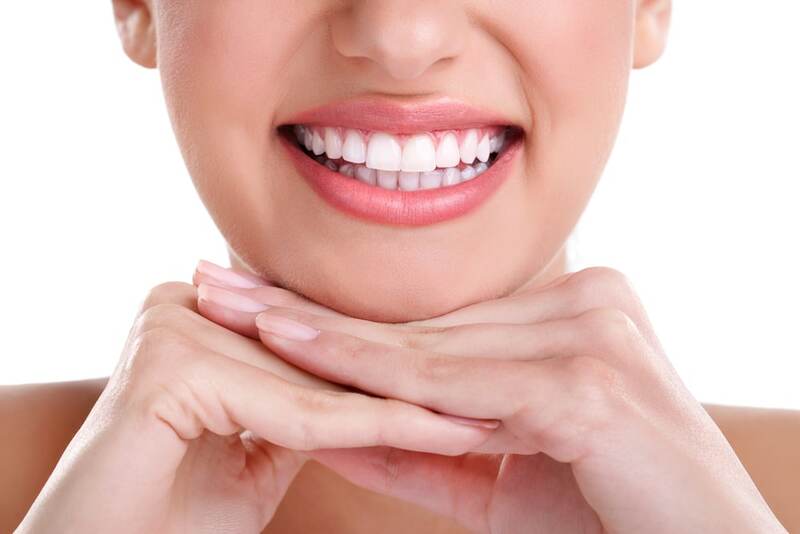 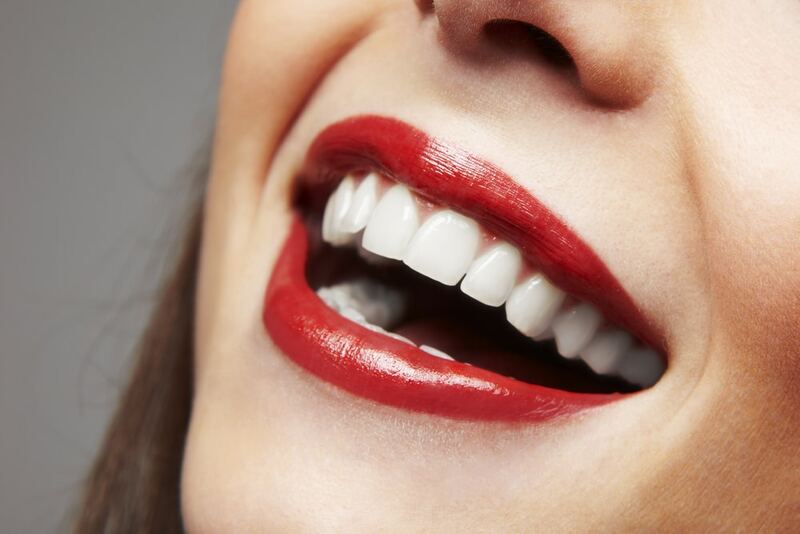 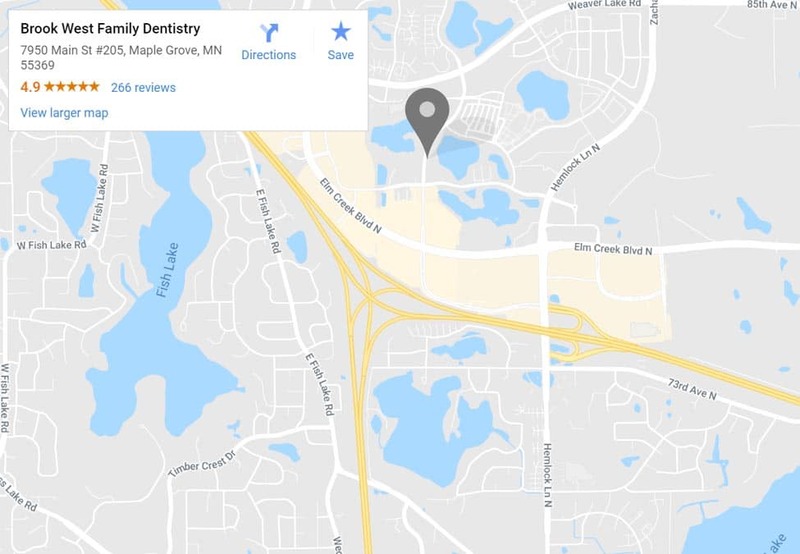 She was also so very grateful to Dr. Klump and Lisa, her hygienist, who she saw for her hygiene appointments, both of whom helped clean her teeth and manage her periodontal disease. 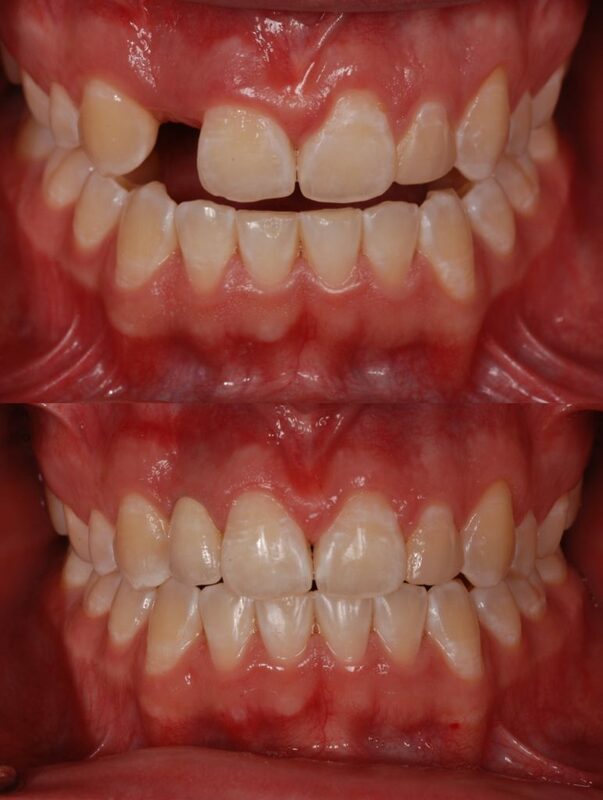 Desiree said she loved the look of her bridges and was extremely grateful and happy with Dr. Domaas and Brook West because she finally got her smile back! 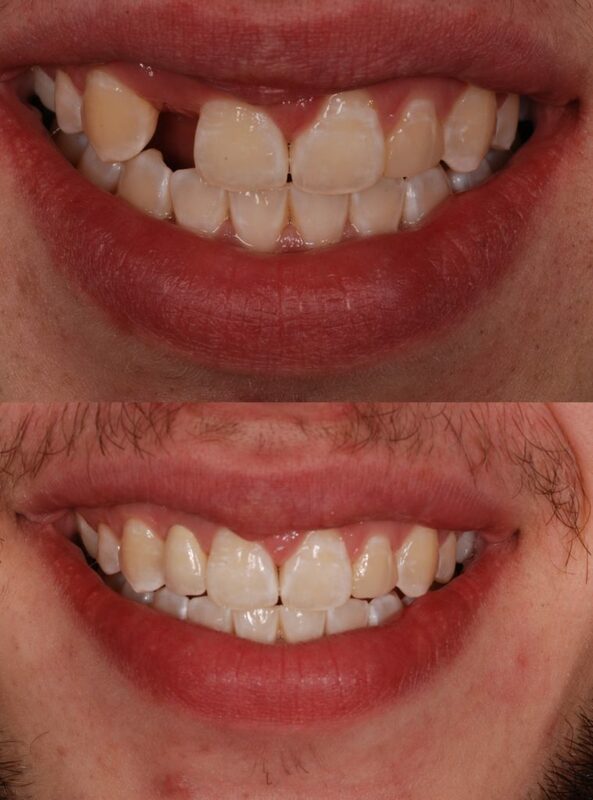 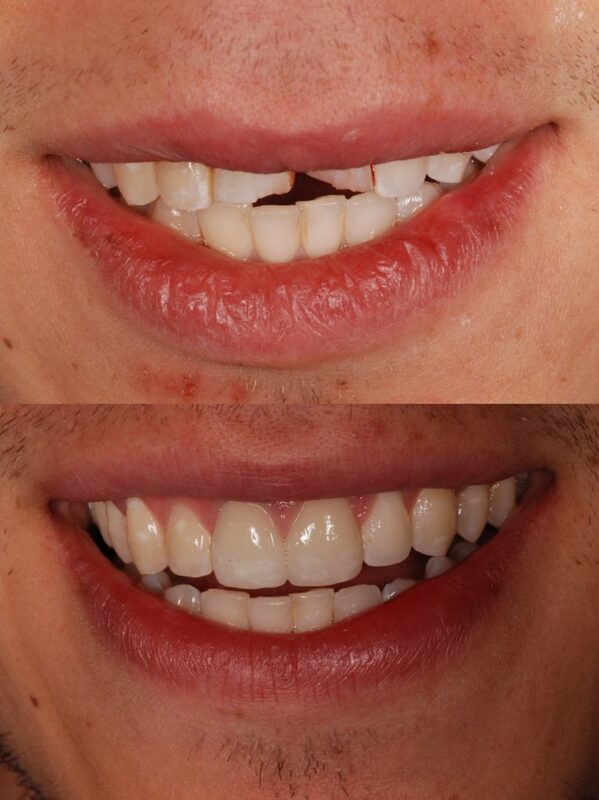 He wanted to fix the gap (diastema) between his teeth. 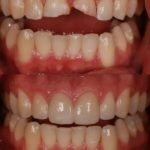 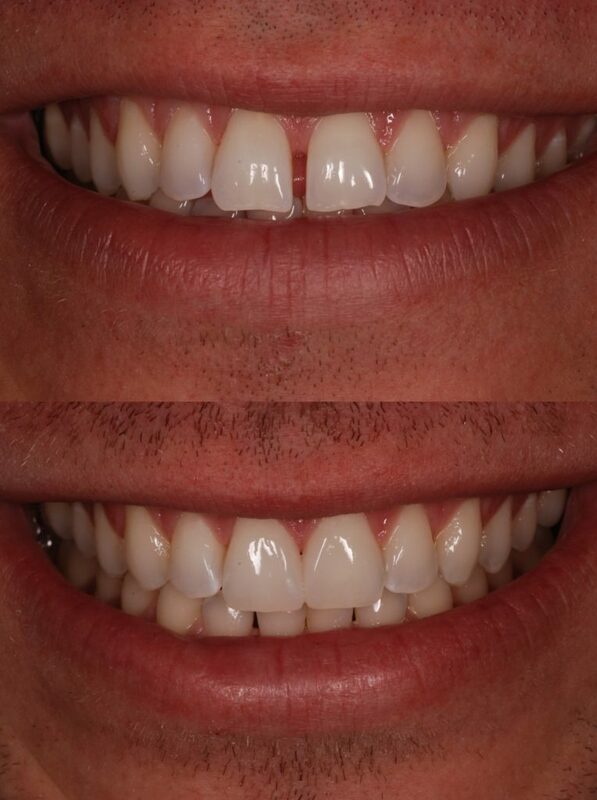 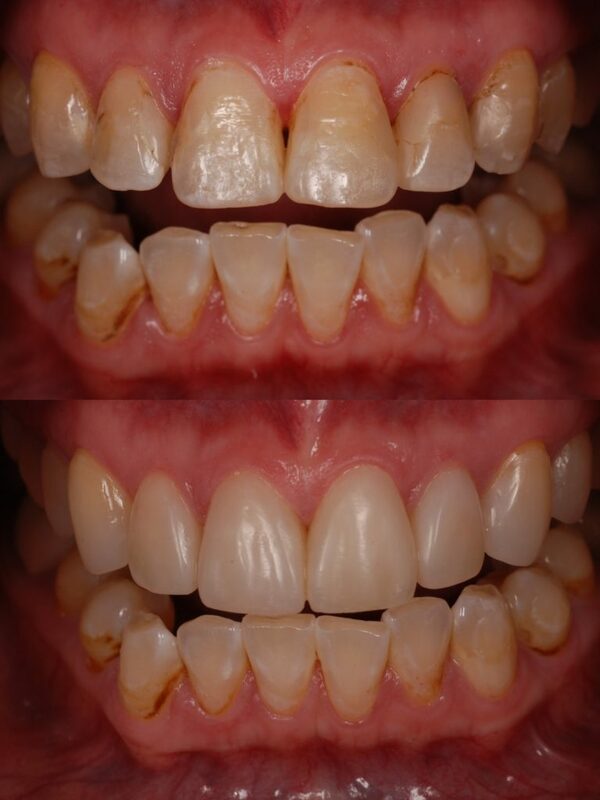 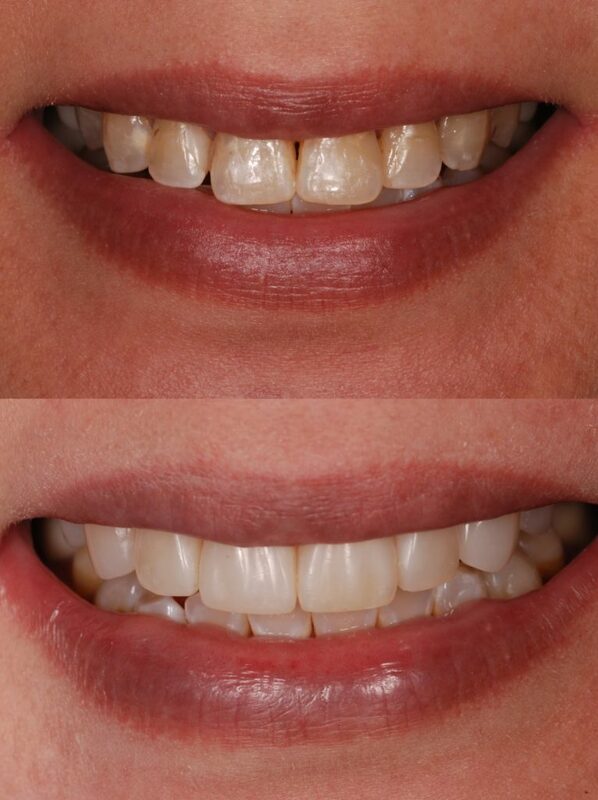 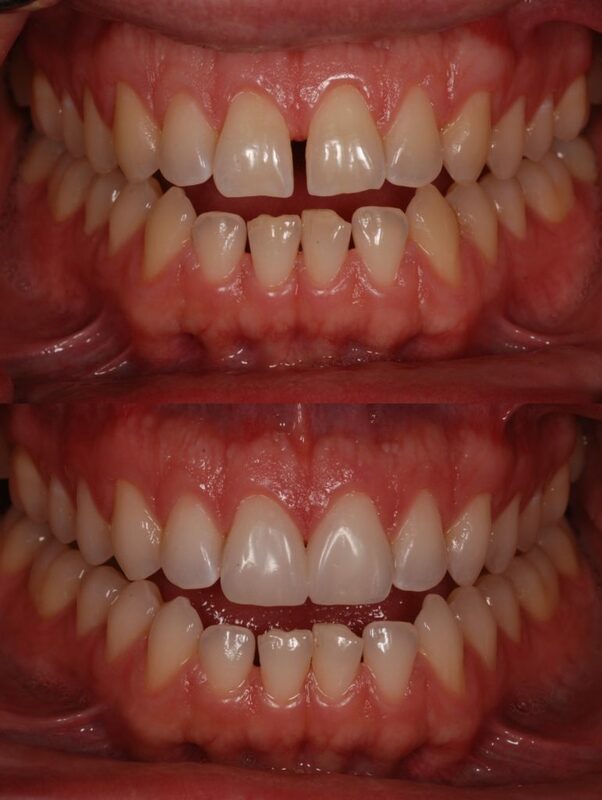 Patient wanted to get her smile ready for a wedding! 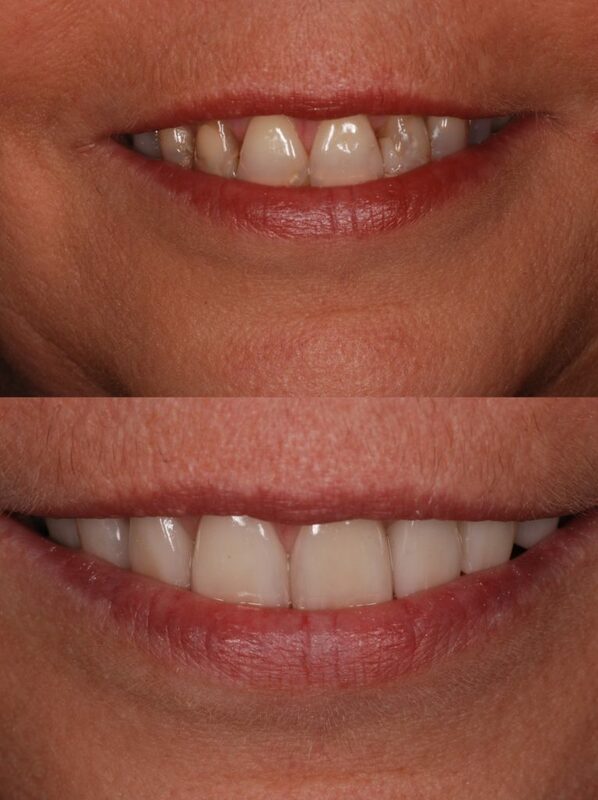 She wanted to be able to smile again with confidence! 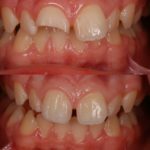 12 years old, had an accident with a shovel on a snowy day. 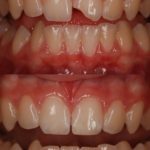 7th grader, fell down in the parking lot at school....on picture day! 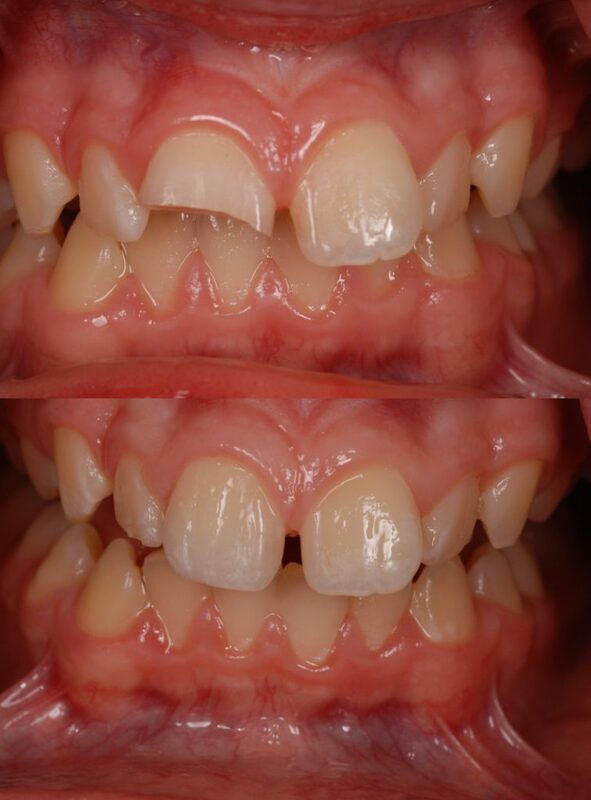 Patient was congenitally missing #7 and wanted to fix it. 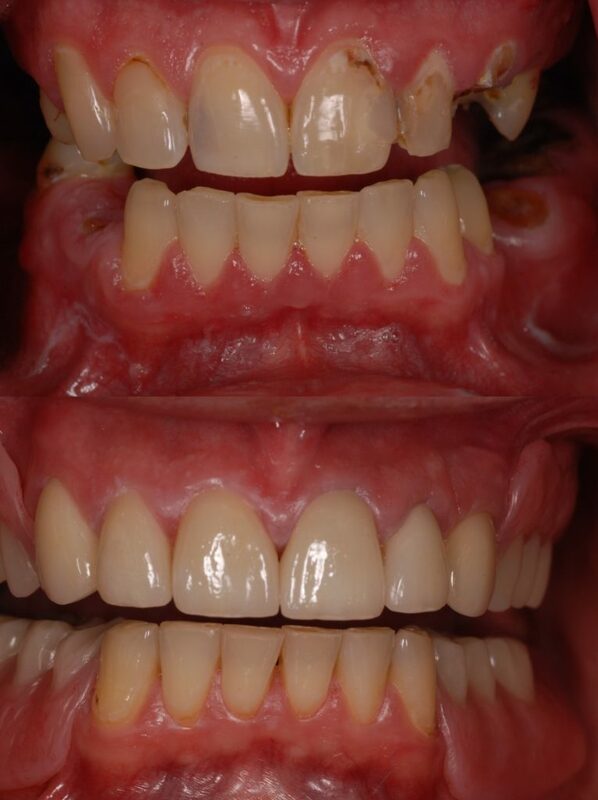 Patient came in with toothaches on the front teeth. 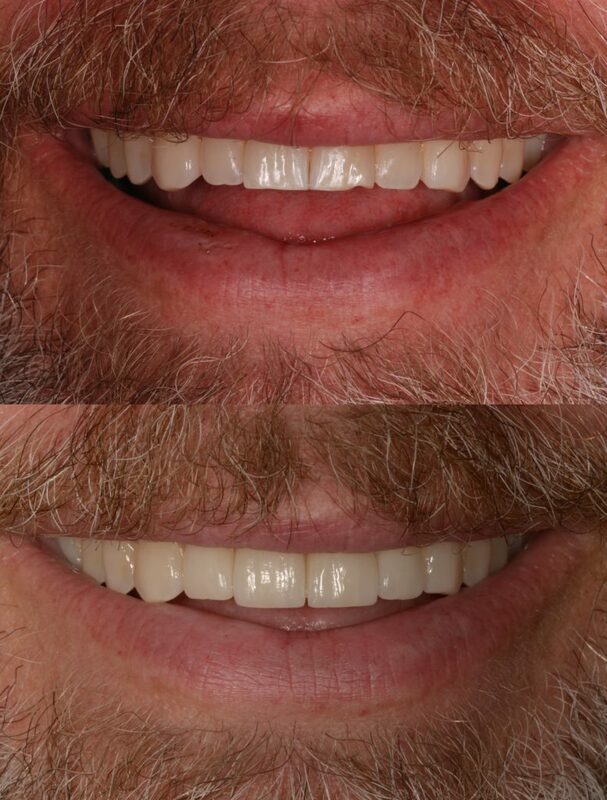 He finally decided it was time to fix his smile. 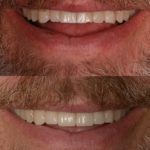 He coaches a kids hockey team, and one of his players was falling down on the ice - he caught him and ended up falling on the ice himself.